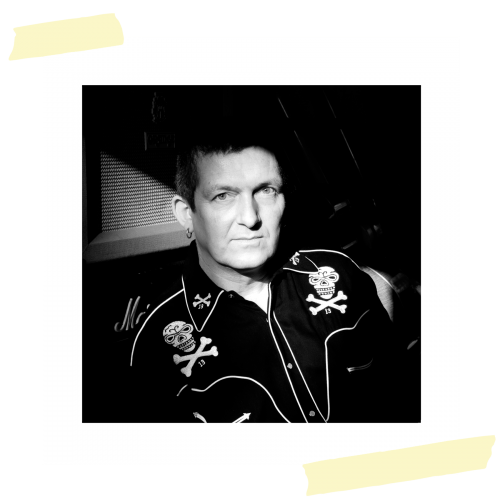 An arts graduate with professional experience as a musician, he was signed to 4AD, Virgin and Heavenly Records, before becoming MD for Ruby (Creation Records). He has subsequently progressed into tour, production and artist management, working with a roster of artists, including Tricky, Fun Lovin Criminals, Judas Priest, Muse, Morcheeba and New Order before starting Shooting Star Productions. Oxford graduate, Sussex postgraduate. Now voyaging with Chris. 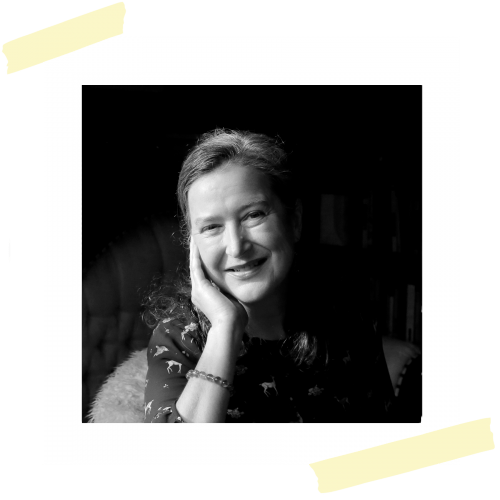 Award-winning founder of beat literature salon Do Tongues, she’s Kathy Acker’s Pirate Pol, as a baby sat on Jimi Hendrix’s knee, and produced Patti Smith’s 2003 residency at Charleston, Sussex. Author of produced plays Phoebe, Little Gipsy Girl, and Allegra, official biographer of Arthur Brown the God of Hellfire. Fires glitter cannons.